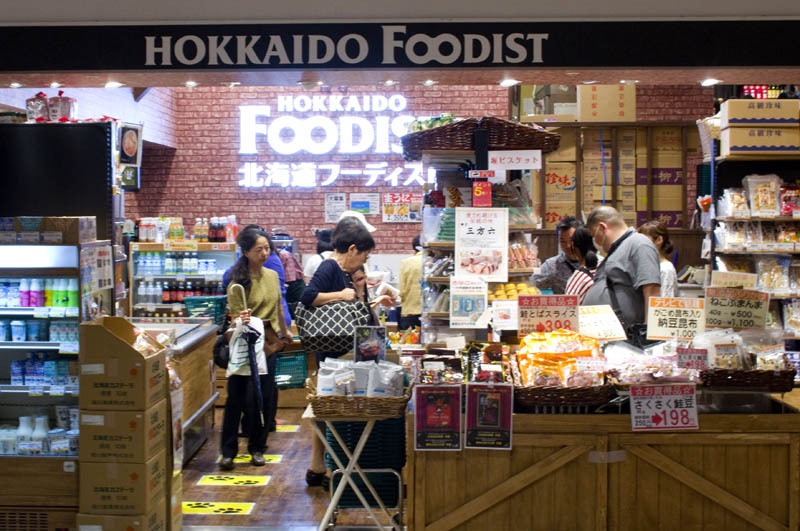 Located at the western end of the Yaesu underground shopping area next to Tokyo station, Foodist is a veritable supermarket of Hokkaido food and drink. 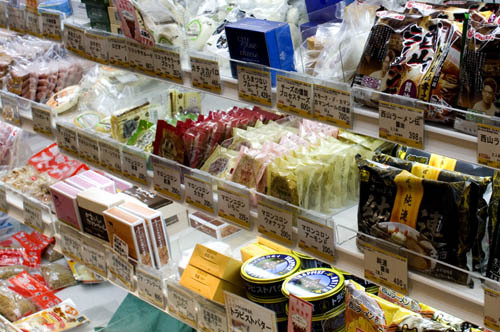 The dairy section is especially well stocked, with a good variety of cheeses, lots of butter, and something called "wild milk." 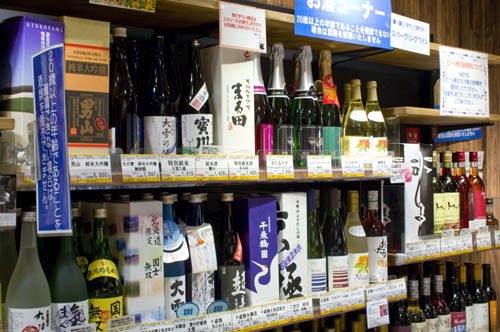 The beverage department carries around forty types of sake and roughly the same amount of wine. 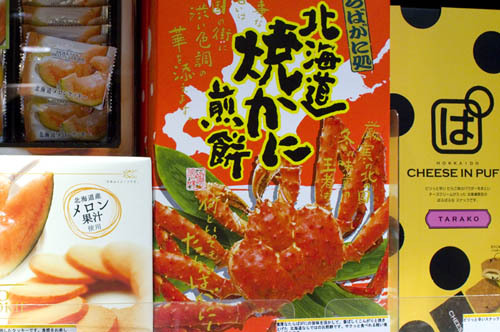 Browsing the well-populated aisles, you'll run into numerous ramen variations, a surprisingly big assortment of powdered soups, jars of scallops in mayonnaise, pouches of soup curries, pickled melons, lots of dried fish, and of course Hokkaido potatoes in every size and shape. 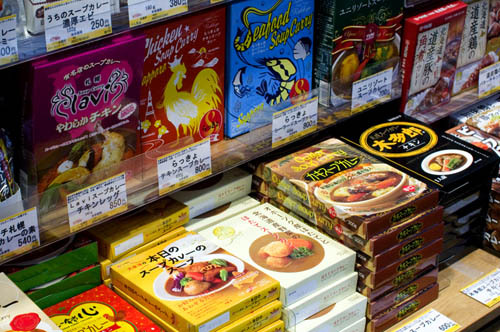 Chuo-ku, Yaesu 2-1, Yaesu Underground Shopping Naka #2.